McCrory Gardens, a campus and community focal point, is managed by the SDSU College of Agriculture and Biological Sciences. 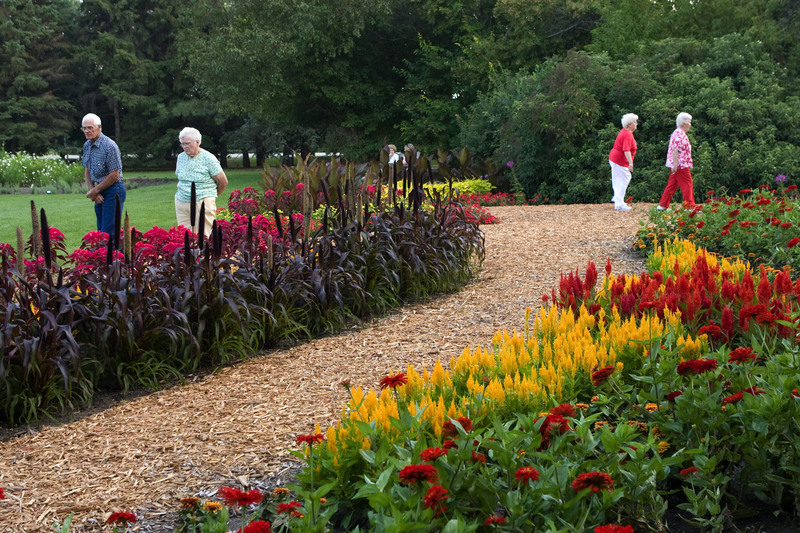 The main access to the 25-acre floral garden and 45-acre arboretum is on 22th Avenue just north of Sixth Street. The McCrory Gardens Education & Visitor Center has a gift shop and is also available to reserve for weddings, receptions, conferences, anniversaries, graduations, family reunions and other special events.